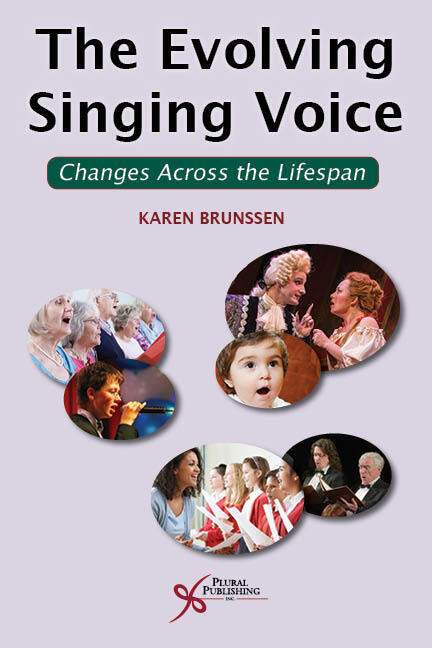 The Evolving Singing Voice: Changes Across the Lifespan examines how the human vocal instrument transforms from infancy through old age. 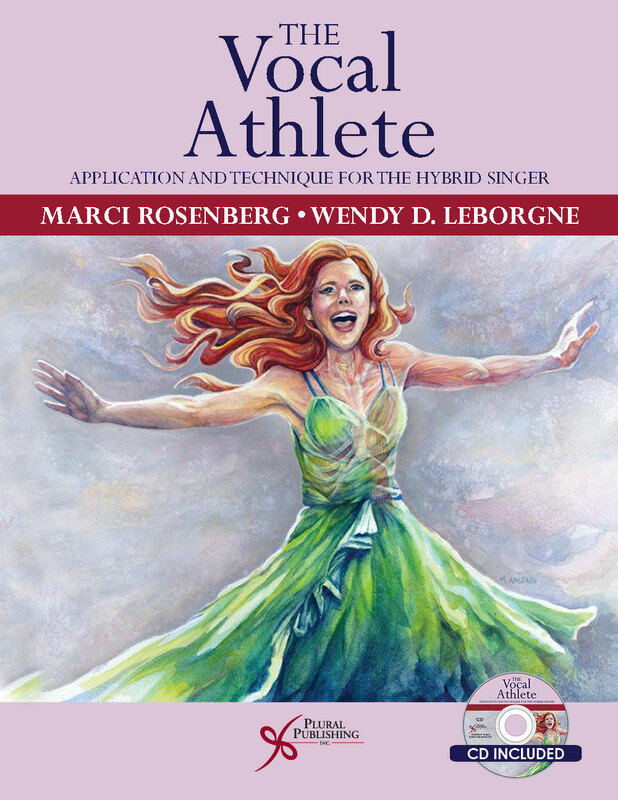 Synthesis of this unique and comprehensive approach is beneficial to singers, voice teachers, and voice professionals across a broad spectrum of ages. 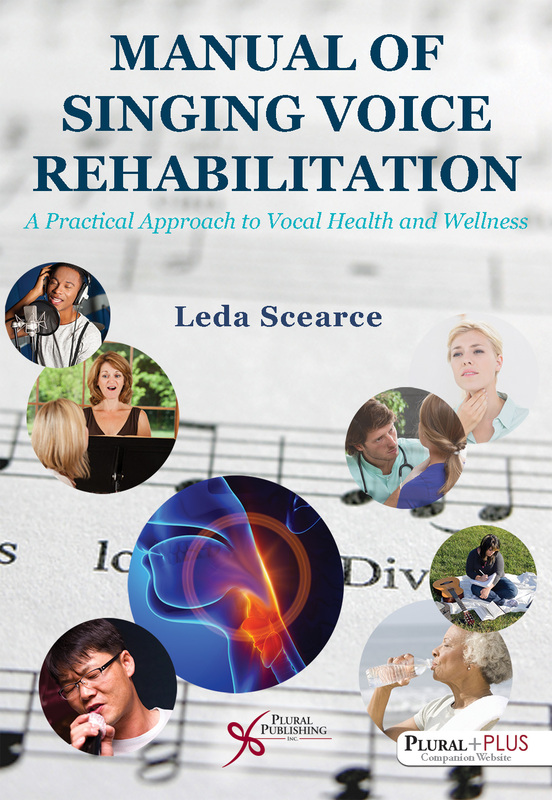 At every age, vocal function is dependent upon how the body is progressively and constantly changing. 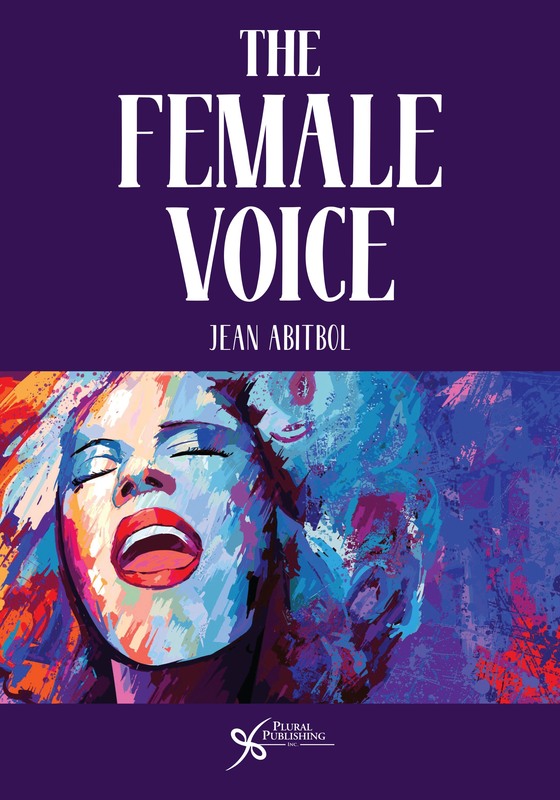 The Evolving Singing Voice discusses these changes and their direct impact on the singing voice. A deeper understanding of chronological development offers a "lifetime perspective" for optimal, realistic potential at every age. 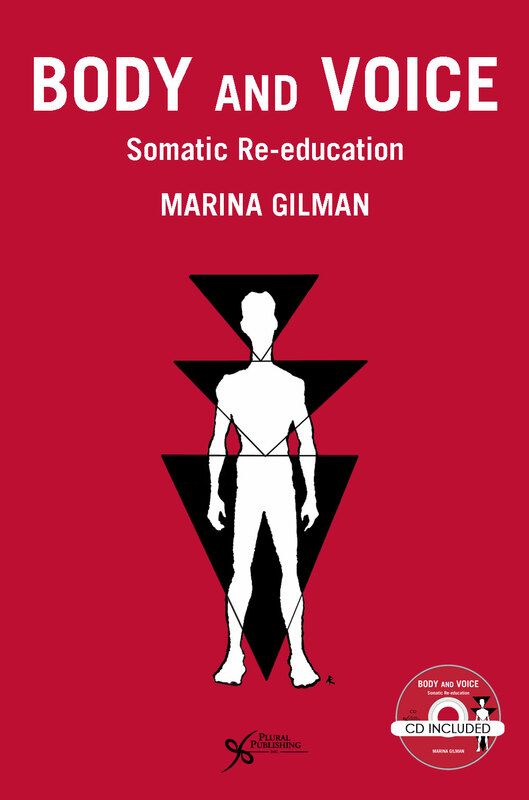 With the information available in The Evolving Singing Voice, singers and voice pedagogues can begin to see logical and useful correlations between age, vocal function, and vocal expectations over the course of an individual's singing life. that occur within the body and larynx at each stage. 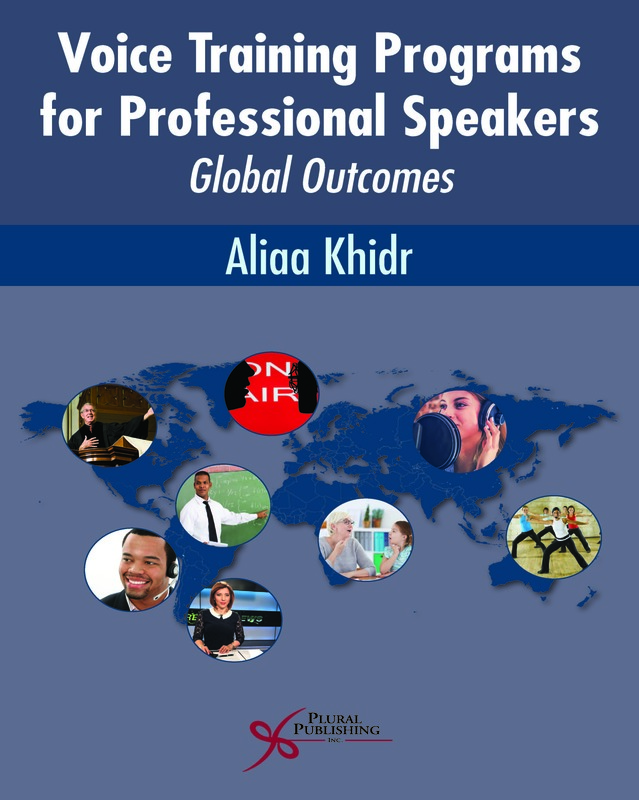 The book also offers training guidelines as well as reasonable expectations for appropriate vocal sound based on the specific needs, capabilities, and limitations determined by each stage of development. 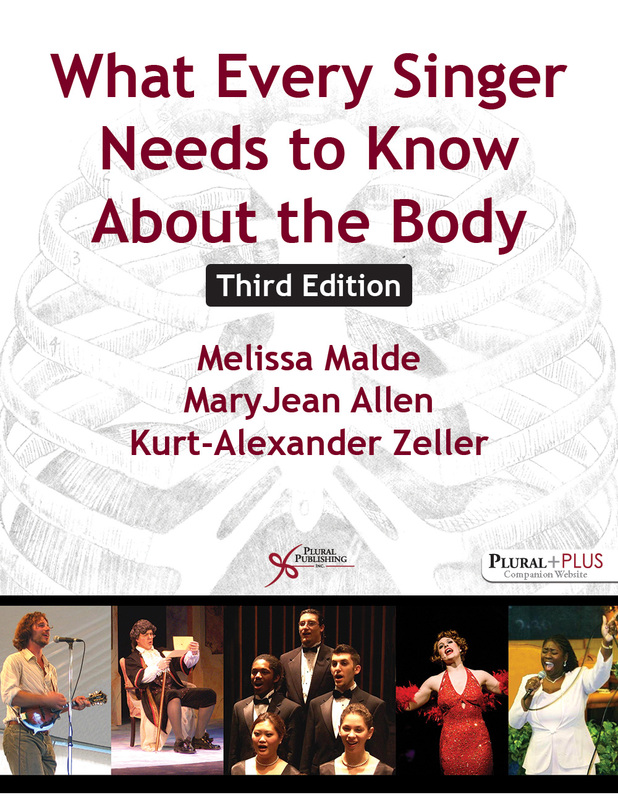 The Evolving Singing Voice is well-referenced and up-to-date, as we have come to expect from the resources put out by Plural Publishing. Indeed, though the book was released in June 2018, many citations come from sources published as recently as 2017. 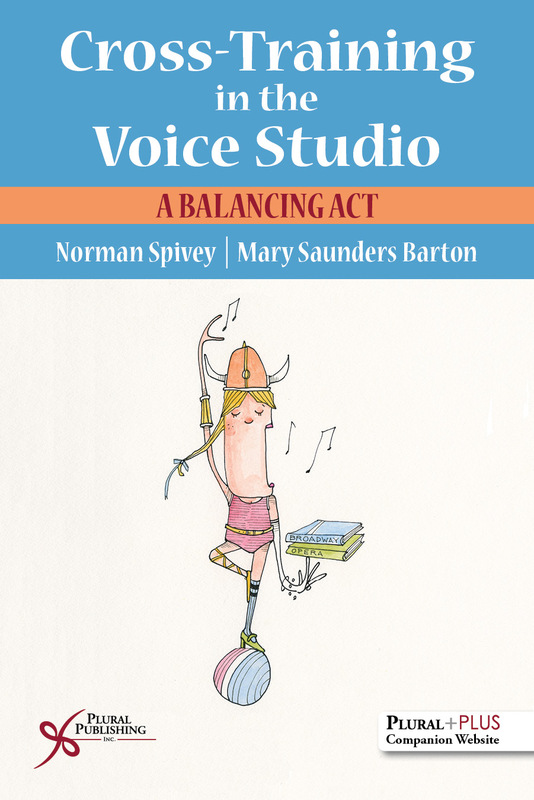 The book is steeped in reliable voice science, but Brunssen makes no assumptions about each reader’s background. By defining pertinent terms and concepts along the way, she ensures that a wide audience can access and understand the information presented. peak performance capabilities. 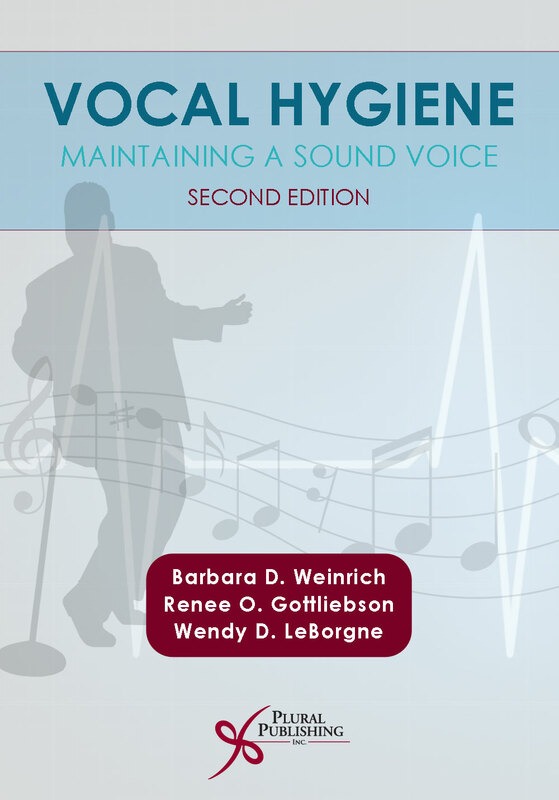 By outlining the most common and predictable vocal changes that occur over a lifetime and offering reliable training regimens for each stage, The Evolving Singing Voice is a dependable resource for singers and those entrusted with guiding their vocal development." 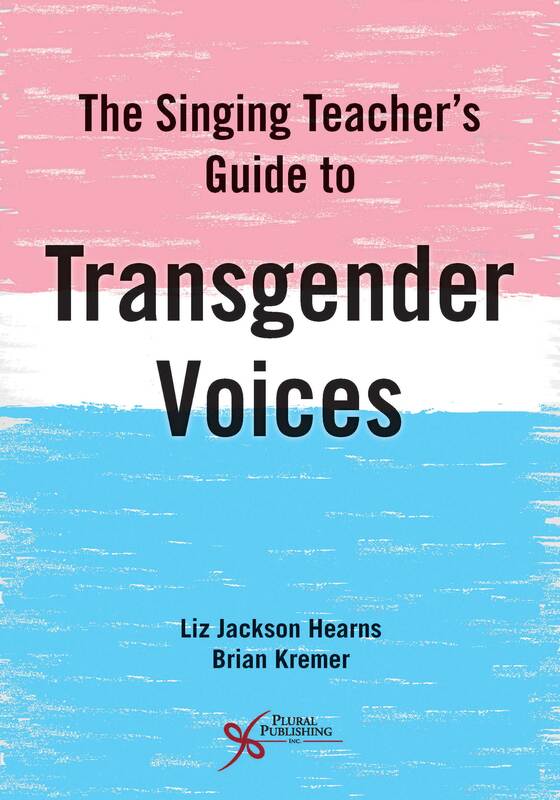 Karen Brunssen is Associate Professor of Music at the Bienen School of Music, Northwestern University in Evanston, Illinois where she teaches voice and is Co-Chair of Music Performance. She is a recipient of the Excellence in Teaching Award. 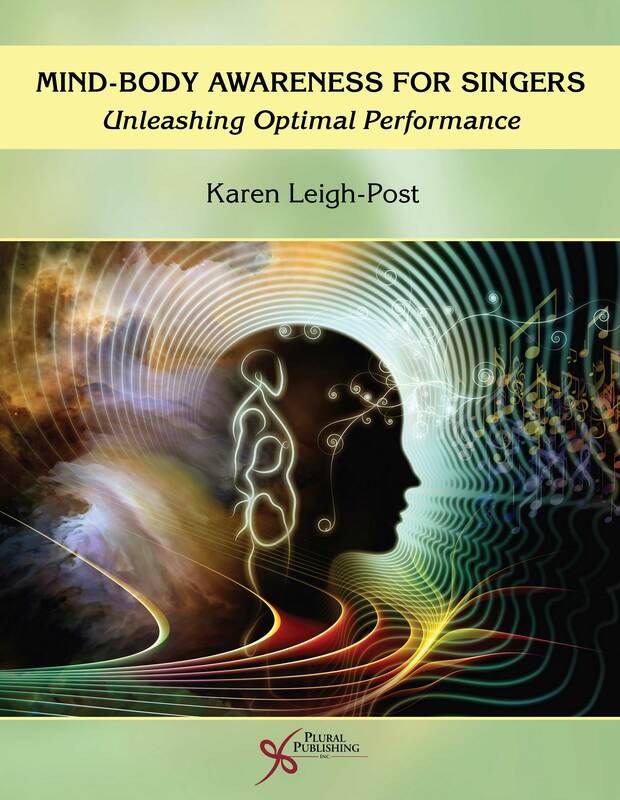 She is a frequent teacher, clinician, and adjudicator for organizations, colleges, and universities throughout the United States, Canada, and Europe. 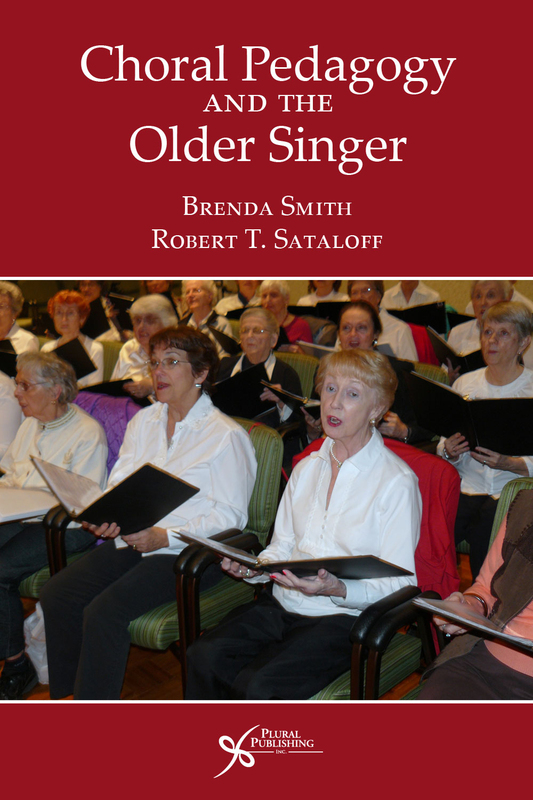 Presentations chronicle how changes in respiration, vibration and resonance impact realistic, age appropriate expectations for singing throughout a lifetime. 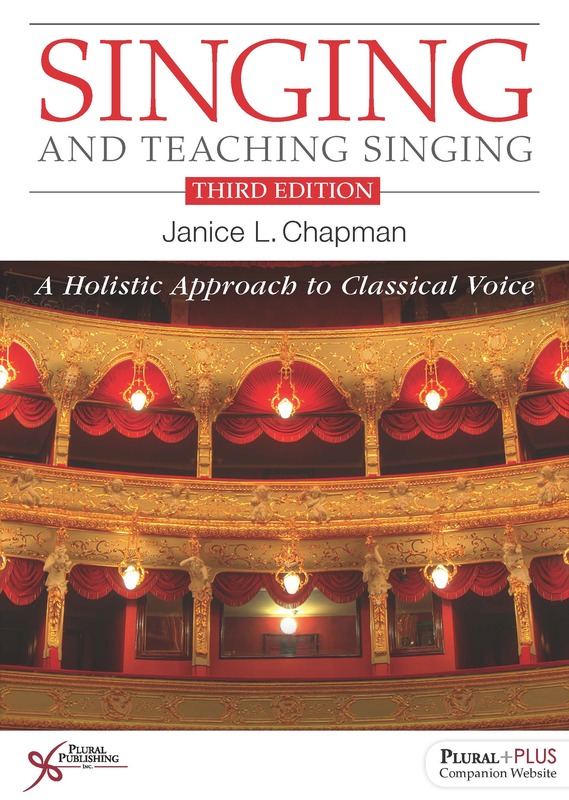 She has done teaching residencies at Cambridge University, returns regularly to teach at the Zürcher Sing-Akademie in Switzerland, has presented or been a panelist for NATS, Opera America, ACDA, IFCM, NCCO, and Chorus America, and taught at the International Institute of Vocal Arts in Italy, and the Castleton Music Festival. 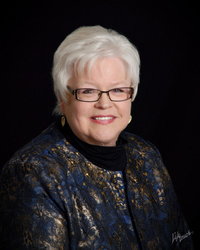 She begins her two-year term as president of the National Association of Teachers of Singing in June, 2018, served as a Master Teacher for the NATS Intern Program, was 2016 NATS National Conference Program Chair, Governor of Central Region NATS, President of Chicago Chapter NATS, and is a member of the American Academy of Teachers of Singing. Her singing career spanned over 30 years throughout the US and Europe. She received her undergraduate degree from Luther College and has done graduate work at Yale University and Kent State University. In 2013 she was presented with the Weston Noble Award by Luther College. Details: 250 pages, Full Color, Softcover, 7" x 10"
Details: 285 pages, B&W, Softcover, 8.5" x 11"
Details: 444 pages, B&W, Softcover, 7" x 10"
Details: 264 pages, B&W, Softcover, 8.5" x 11"
Details: 368 pages, B&W, Softcover, 6" x 9"